Welcome to the Las Vegas Crawl Club Review. It is very rare at this point to get a VIP guide inside a nightclub. In many cases, you will get a cold or casual welcome. But things are different inside Vegas Crawl Club. There is more to the club that will shock you. I haven’t come across a nightclub where you will have free drinks. Whatever the condition, this is a new thing to me. Nonetheless, it is happening at Vegas Crawl Club. Besides, you will also access special drinks. Although special drinks come on specific days of the week. The other amazing thing about Vegas Crawl Club is that there’re no cover charges. Going back to the VIP tour thing, this is one thing that makes mane feel at home. 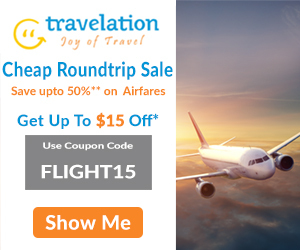 travel blogs. VegasInternationalHotel.com recommends this nightclub to various clients. 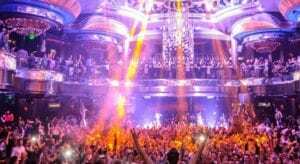 The aim is to assist partygoers to find a serious venue. There is something I forget to mention about the VIP guides. The moment you check in the Vegas Crawl, you will start a long journey. Above all, this is a journey that does not end with the club. As a visitor, you will get a chance to walk through several other sites in Las Vegas. It is true that venues change each week. Sometimes venues change each day. Crawls also are available in other places such as Los Angeles, Whistler, San Diego, and Miami. Here is what some of the clients say about the Vegas Crawl Club in the past. The names of the clients will not appear, but their comments good or bad are verbatim. 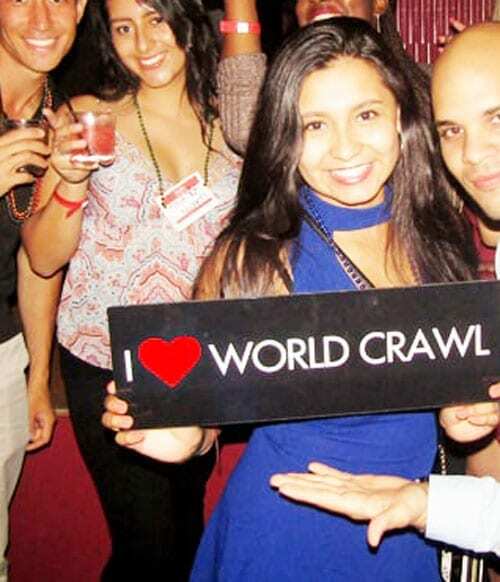 “I have such an amazing time with the world crawl! I am from Dallas. The club shows my boyfriend and me what Las Vegas has to offer! But there is one thing we don’t like. After they take you to the last club, you are on your own with finding a ride back.” Another one says praising words. “It is a lot of fun. I love the venues and the scheduling. Timing is great.” You too can say the same about Vegas Crawl Club.